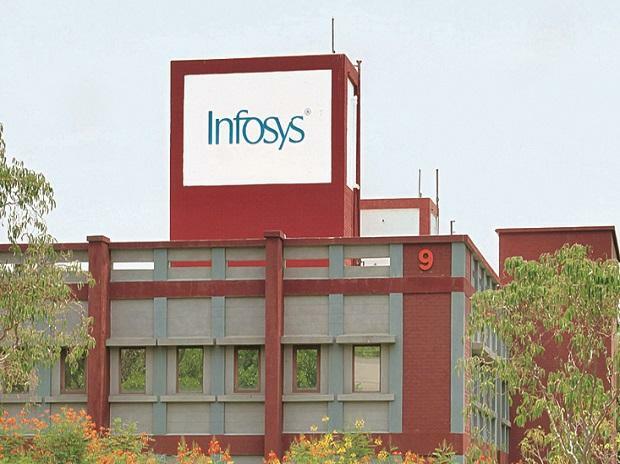 The Bengaluru-based company, which has forecast its FY20 topline growth to be 7.5 - 9.5 per cent in constant currency terms, added 2,622 people (net) during the March 2019 quarter to take its total headcount to over 2.28 lakh. "... attrition has marginally gone up from 17.8 per cent to 18.3 per cent on a standalone basis. A big part of the attrition is for people with 3-5 years' experience and to this set of people, the earlier value proposition was onsite opportunity," he said.